At the inner entrance located in the back of the Kabah, there is a niche where the Prophet (peace be upon him) performed his prayers. Although millions visit the Kabah yearly, very few are aware of the rich wondrous secrets housed within its walls. Abdullah Ibn Al Zubair built the shathrawan (the marble foundation circling the Ka’bah) during his rule over Makkah. It was built in order to protect the Kabah against flooding during the rainy season and also to keep the cloth coverings of the Ka’bah, or the kiswah, safe. Fifty-five rings of copper were used to attach the coverings of the Ka’bah to the shathrawan as a means of further protection. 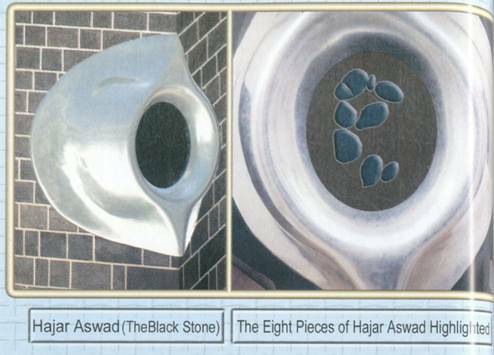 The Black Stone is the sacred stone attached to the southeastern cornerstone of the Ka’bah. The Stone is 30 centimeters in diameter and is about 1.5 meters off the ground. The Black Stone was originally in one piece but was broken during various raids like the Qarmatian raid in 930 AD. The interior of the Ka’bah is infused with a mix of musk and authentic sandalwood perfumes, reapplied throughout the year. The floors of the Kabah are made of white marble framed by 4 meter high rosewood marble running parallel to the walls. At the inner entrance located in the back of the Kabah, there is a niche where the Prophet (peace be upon him) performed his prayers. 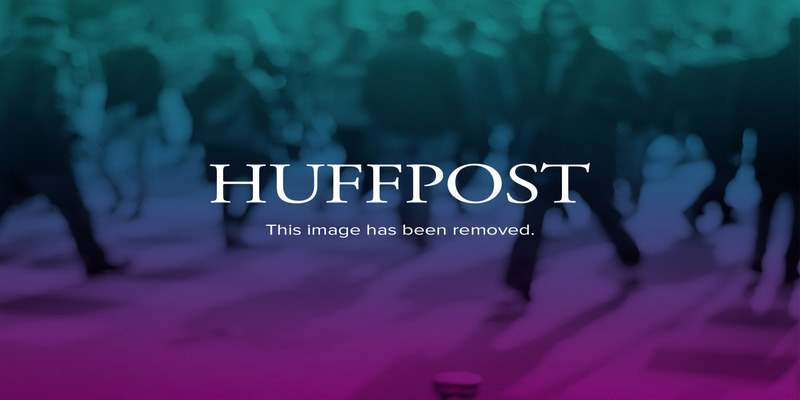 The area is indicated by a different colored marble. Previously six wooden columns used to hold up the Kabah but now there are only three, each 44 centimeters in diameter and 9 meters high. Lamps made of copper and silver, dating back to the Ottoman Empire, hang from the roof. On the right side of the interior is a staircase leading to the roof accessed through a door known as the Door of Repentance. The stairs that lead to the roof of the Kabah are made mostly of aluminum. Touching the Black Stone and the Yemeni Corner indeed erases sins. (Narrated by Ahmad from Ibn ‘Umar; classed as saheeh by al Albaani in Saheeh al Jaami’, no. 2194). “Our Lord, give us that which is good in this world and that which is good in the Hereafter, and protect us from the torment of the Fire.” (Narrated by Abu Dawood, 1892). On the conquest of Makkah, the Prophet (PBUH) was given the keys to the Kabah and instead of keeping it in his own possession, he returned them back to the Uthman Ibn Talhah of the Bani Shaiba family. Take it, O Bani Talha, eternally up to the Day of Resurrection, and it will not be taken from you unless by an unjust, oppressive tyrant. And to this very day, the keys to the Kabah remain in the hands of the same family. During the early days of Islam, the Prophet (PBUH) covered the Kabah with fabrics and Yemeni textiles. During Umar Ibn Al Khattab’s era, it was covered with Egyptian linen. Hisham Ibn Orwa said that the first follower who substituted leather coverings for fabrics was Ibn Al Zubair. The first to change the Kabah’s coverings twice in one year was Mu’awiya Ibn Abi Sufyan. The covers were changed once on the 10th of Muharram and once at the end of Ramadan. Ibn Al Zubair was also well known for his generosity in using fine perfumes inside the Kabah. It was common for a sultan, king, or prince to donate the cover of the Kabah. The Saudi government oversees a factory in Makkah, which is the sole manufacturer of the Kabah covers. They manufacture three types of covers: internal covers, external covers and a special cover for the door of the Kabah called Al Borquoo’. Over 600 meters of fine black silk weighing 670 kilograms are specially made and covered with Qur’anic verses using gold coated silver fibers. How Was the Black Stone Stolen From Makkah?